Bromsgrove International School was founded in 2002 under the name of Windsor International School and owned by Windsor Education Co. Ltd. The first phase of construction was at Soi 164 Ramkhamheang Road, Minburi, in Eastern Bangkok. A new building was opened in September 2004 to meet the demand from Early Years and Primary students wishing to enroll at the school. 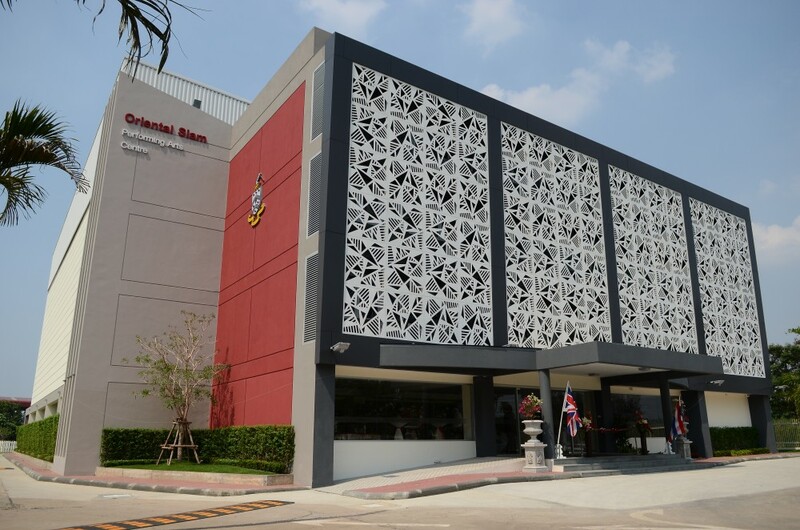 In 2004 Oriental Siam (1978) Co. Ltd became the majority shareholder and also provided the financial support to enable the school to become one of the top international schools in Thailand. 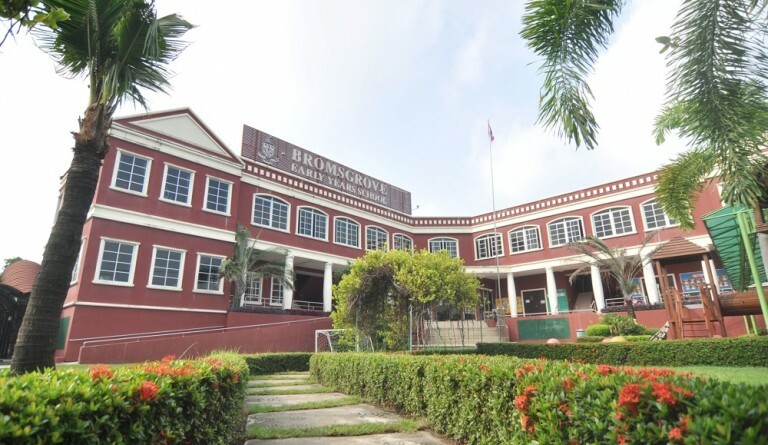 In April 2004 the School became affiliated to the prestigious Bromsgrove School UK and changed its name to Bromsgrove International School Thailand (BIST). Bromsgrove School UK was founded over 500 years ago and is a leading co-educational independent day and boarding school. In the same year the building of the new prestigious Primary and Secondary campus at Windsor Park Golf Club commenced. 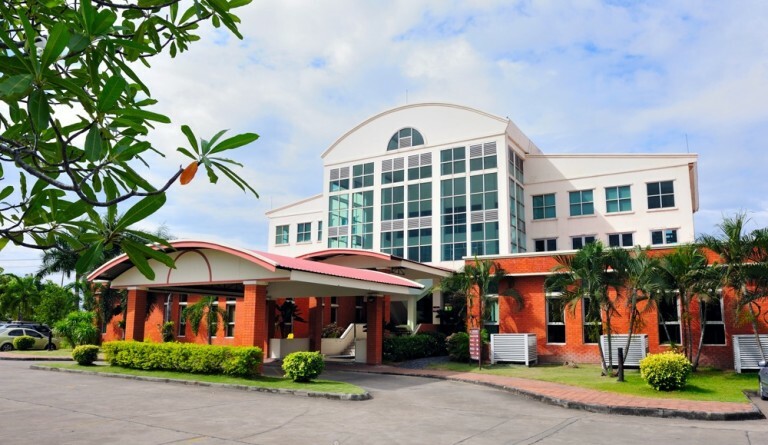 The Ramkhamheang Campus was then converted to an Early Years campus for children aged 2 to 7. Over the next two years, pupil numbers increased rapidly resulting in the launching of the BIST Boarding Programme. Also during this year, another milestone in the school’s history was reached when it became an accredited University of Cambridge (CIE) examination centre. Throughout this year the school’s reputation for outstanding academic and sporting achievements continued to grow. Through membership of the Bangkok International Schools Athletic Conference (BISAC) our students competed against the top international schools in Bangkok, winning many fixtures and competitions. Also this year the school also became an overseas member of the Boarding Schools Association (BSA) in the UK. In 2008 our first world-class boarding house was completed, with accommodation for a further 100 students. Also during this year, our first cohort of students sat the IGCSE examinations achieving excellent results across all subjects. This year also saw the opening of the school’s Sixth Form offering academically rigorous A Level examination courses, attracting many students from overseas. In addition, in February 2008 BIST formed an affiliation with Daewon Foreign Language School, the leading private foreign language high school in South Korea. In 2009 a Board of Governors was constituted including a number of independent members, to give strategic assistance and support to the Headmaster. With the sustained growth in our boarding numbers our second boarding house, Tudor House, opened in February 2011 and was our first girls-only boarding house, meaning that Windsor House became a dedicated house for boys. Towards the end of the year BIST became a fully accredited member of the Council of International Schools (CIS), giving the school an external benchmark of quality assurance. During the CIS accreditation visit the visiting team commented that the school had many outstanding features, including world-class boarding facilities. In August 2012 BIST was proud to see its first school graduate going to Oxford University in England along with many other students who studied at other top universities in the UK and the rest of the world. 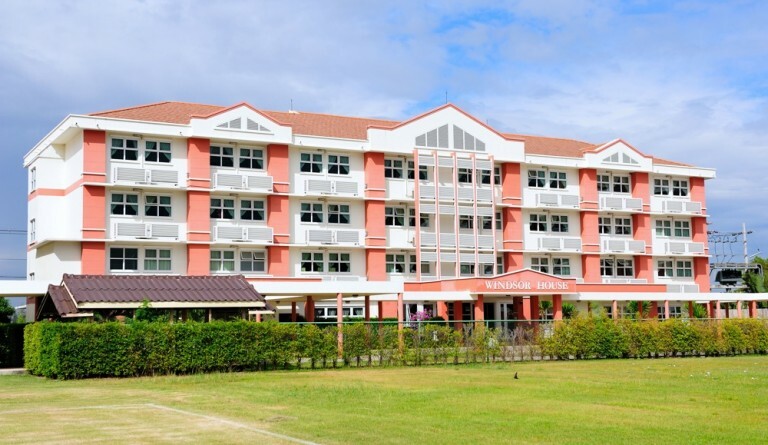 The school continued to gain a reputation for academic excellence, quality teaching, outstanding facilities and world-class boarding provision. The school becomes a full member of the Federation of British International Schools in Asia (FOBISIA), enabling our students to compete in academic, sporting, music and drama events/tournaments with international schools across Asia. This year saw the opening of the state-of-the-art THB 100 Million Performing Arts Centre on our Windsor Park campus. This world-class facility further enhanced our music and drama programmes at BIST, with students using the centre for both curriculum lessons, peripatetic music classes and music/drama performances. This year the school was invited to become a member of the Thailand International School Activities Conference (TISAC) and as a result hosted a number of TISAC events including Battle of the Bands, Choral festivals and various sporting fixtures. In addition, our Headmaster & CEO, Dr Dan Moore became the President of TISAC that year and was reelected in 2017.